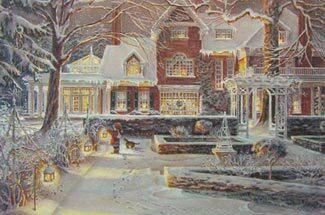 Select Art Galleries | Select Art Galleries offers fine art prints and custom framing in Newmarket, Ontario. 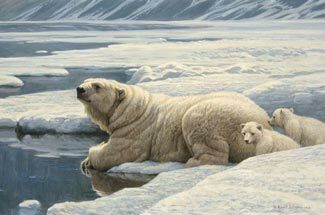 Our galleries include original artwork from the area’s most distinguished artists, including names such as Robert Bateman and Trisha Romance. Established in 1980, Select Art Galleries has been offering onsite fine art prints and custom framing to customers with an appreciation for elegant art and home accents. 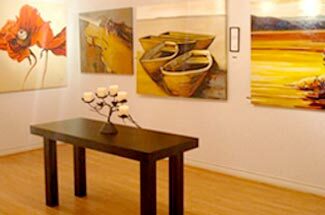 Our art galleries include original artwork from the area’s most distinguished artists, including names such as Robert Bateman and Trisha Romance. Artwork brings warmth and visual interest into any home or office. Let us help you find the perfect piece of art to highlight your individual space. Not only do we supply the York Region with elegant art pieces, we also provide custom onsite framing of your favourite photos, souvenirs, or even your own artwork! We invite you to get inspired by our gallery by visiting today. Our unique artwork rental system is ideal for decorators and home stagers, making their work convenient and cost effective. We invite you to get inspired by our gallery by visiting today! If you are interested in renting, please contact us. From distinguished artwork to fun gifts for friends, Select Art Galleries offers an inspirational place to admire and find that perfect piece you’ve been searching for. For those looking for something specific or unsure, the friendly staff at Select Art Galleries are on hand to help you. Canvas Artwork, Sculpture, Giclee Canvas, Appraisals, Restorations Custom Framing, Readymade Frames, Purse Hooks, Gifts, Coffee Table Books, Jewellery, Personal Alarms, Ethanol Fuel Fireplaces, and more. At Select Art Galleries, the art showcased is diverse and comes in many forms – from traditional canvas to sculpture, we have the artwork to suit even the most discerning tastes. If you are unsure or new to the world of professional artwork, our staff is always happy to speak with you and give you advice on choosing a piece. Preserving and displaying things from our memories is important to us and can be worth more than anything painted by any famous artist. We also specialize in custom framing so you can protect those memories. Contact us today for more information! Call us at 905-895-3002.